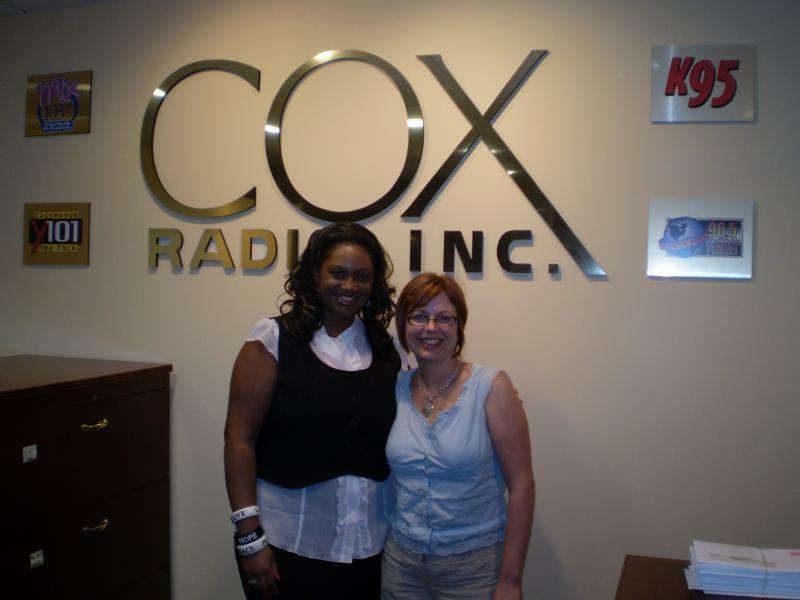 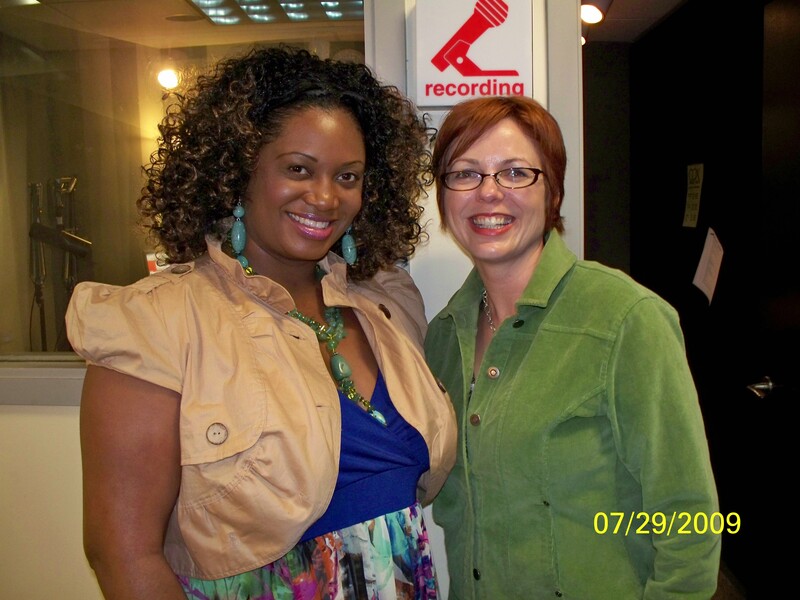 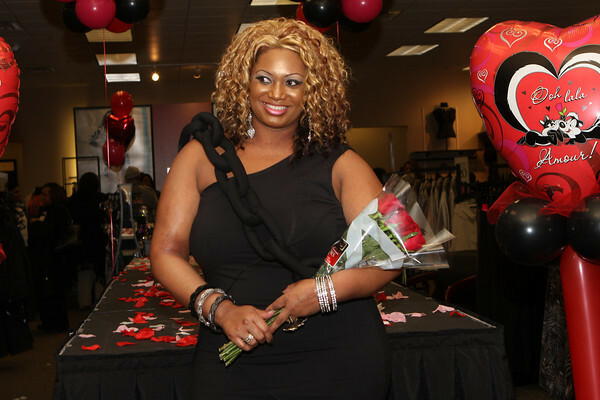 Above, pic from April 18, 2009, where I was guest host for the "Diva Makeover Day" sponsored by The Unforgettable Woman Company. 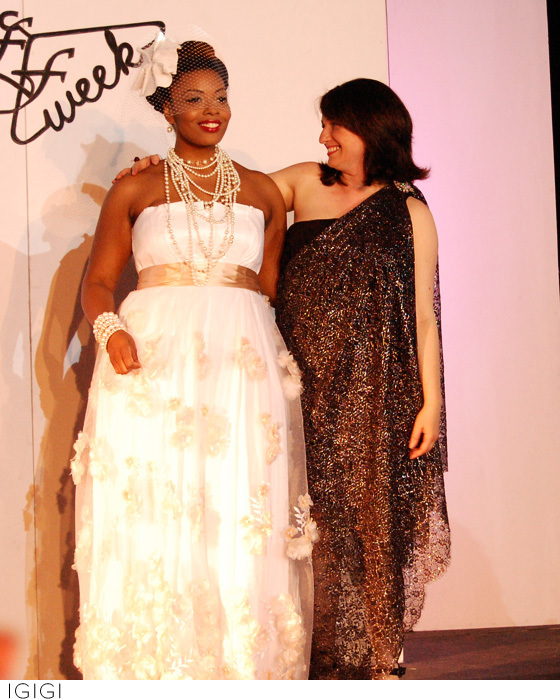 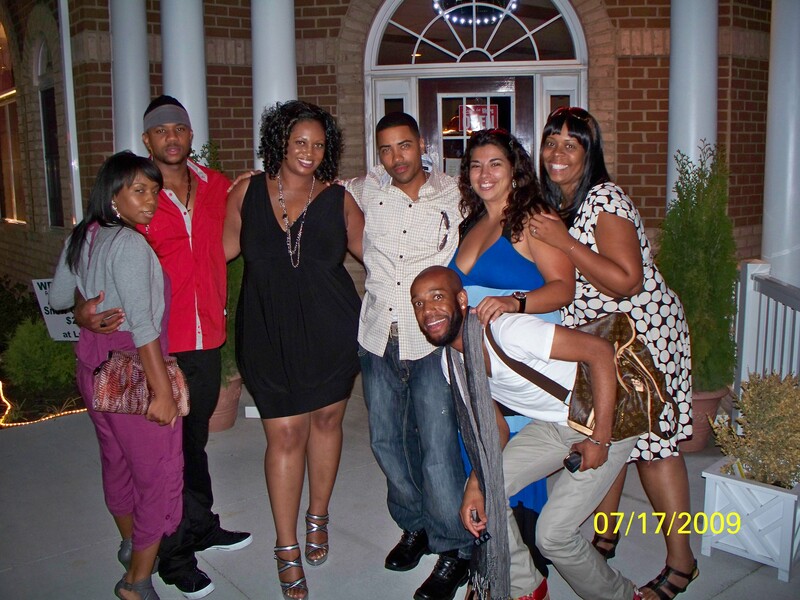 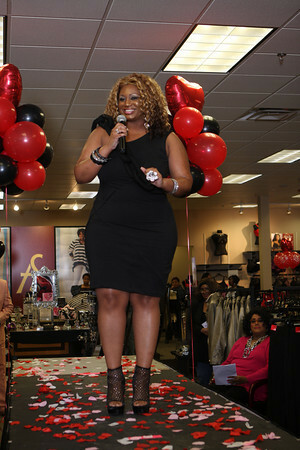 Shanda from the MTV show "Man and Wife" was the celebrity guest! 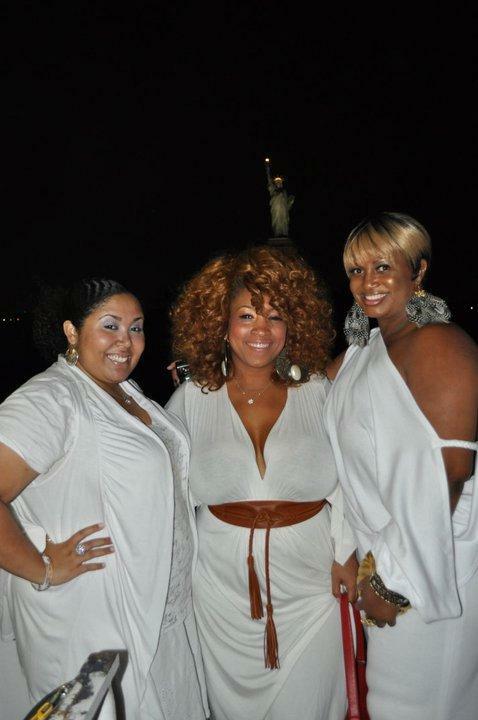 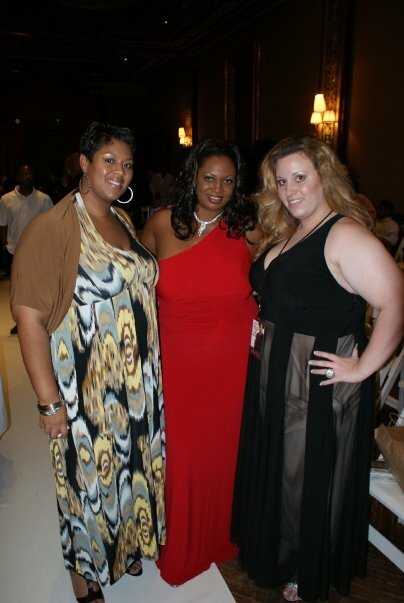 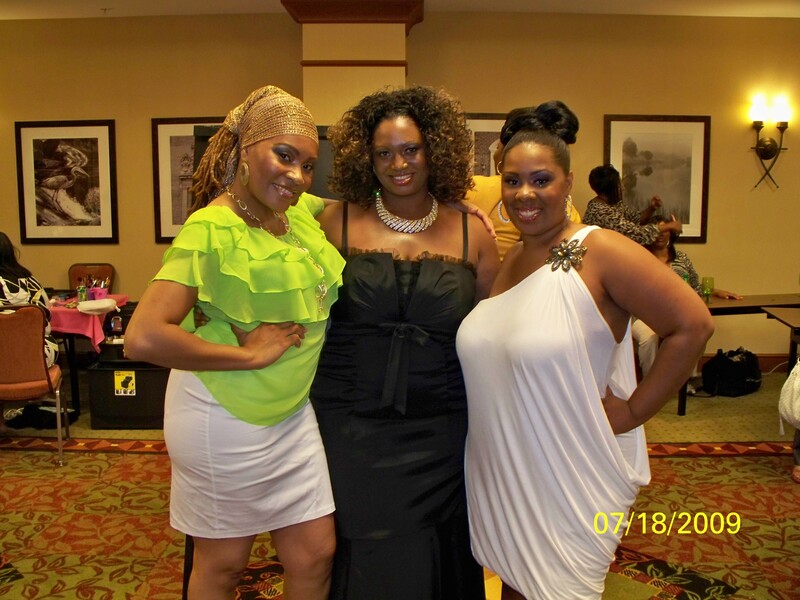 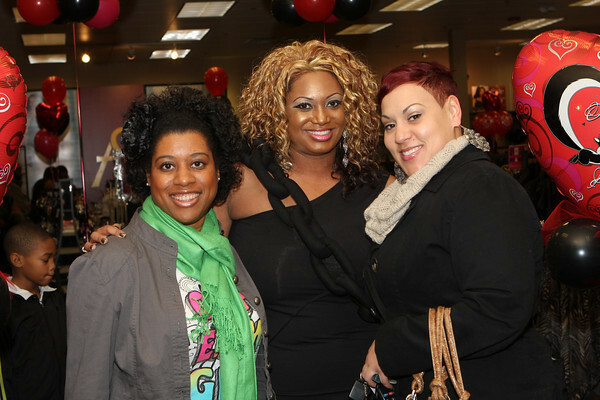 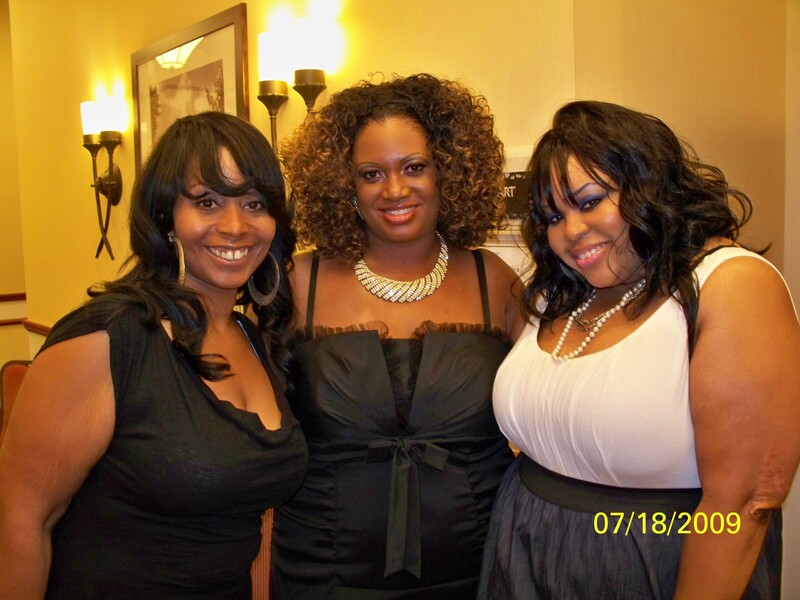 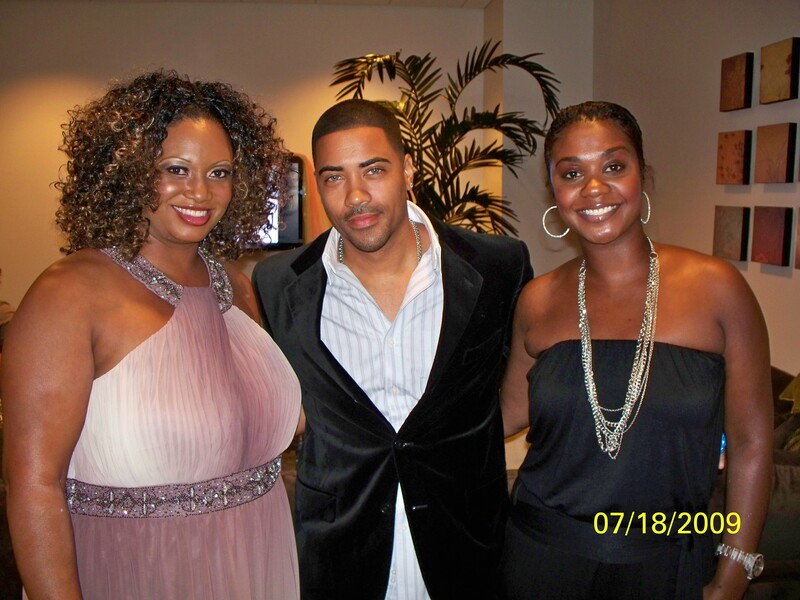 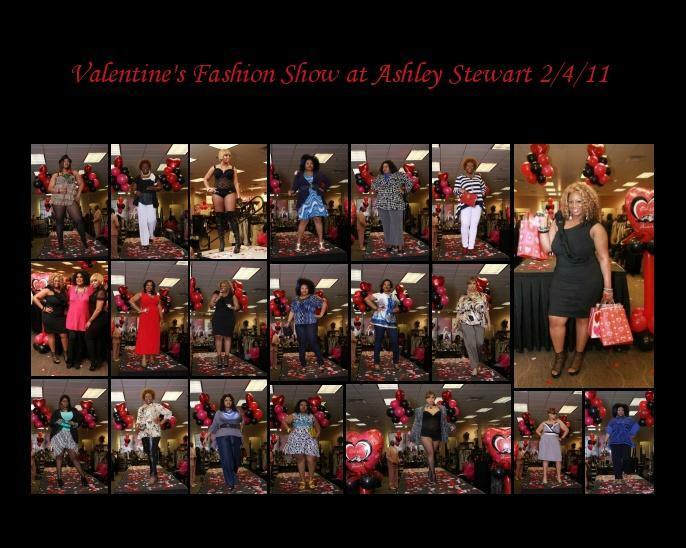 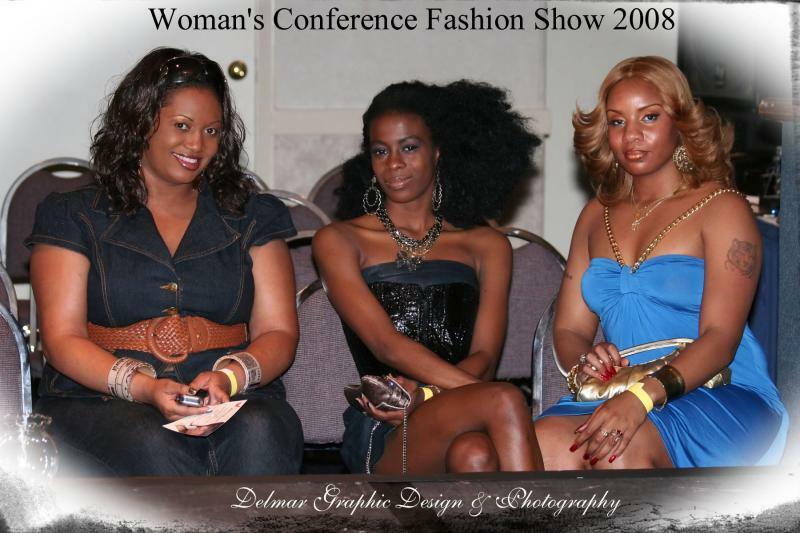 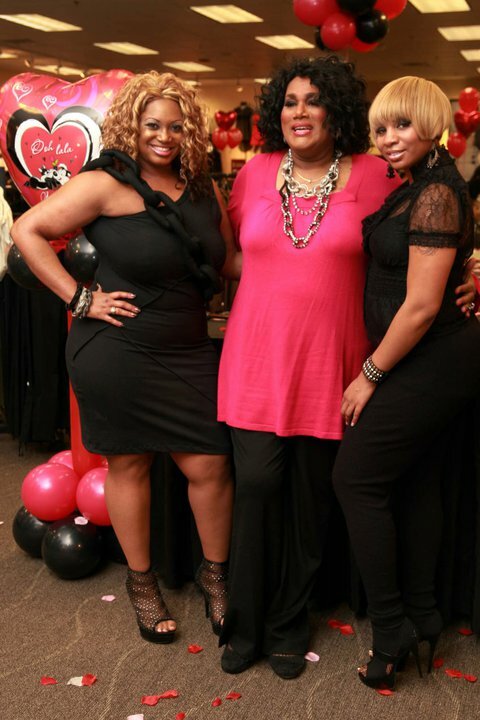 "Full Figured Fashion Week 2011 in New York City"